Publicis Groupe has suffered the loss of another major media account after being dropped by Walmart, just two months after the agency group lost Procter & Gamble. Walmart, whose account with Publicis agency Mediavest was worth an estimated $900 million (£620 million) a year, has confirmed the split after a relationship lasting nearly 10 years. There was no immediate news on which rival agency has won the account but it comes after Stephen Quinn, the chief marketing officer, stepped down from Walmart, the owner of Asda in the UK, in January. Ian Whittaker, a media analyst at investment bank Liberum in London, said: "The departure of Walmart's chief marketing officer was probably a factor here but the fact remains this is likely to add to Publicis's problems in its media unit after a number of other high-profile losses and backs our view that Publicis is suffering from a number of firm-specific issues." Last December, Mediavest lost Procter & Gamble's North America account, following a competitive pitch. The business was moved into Omnicom. 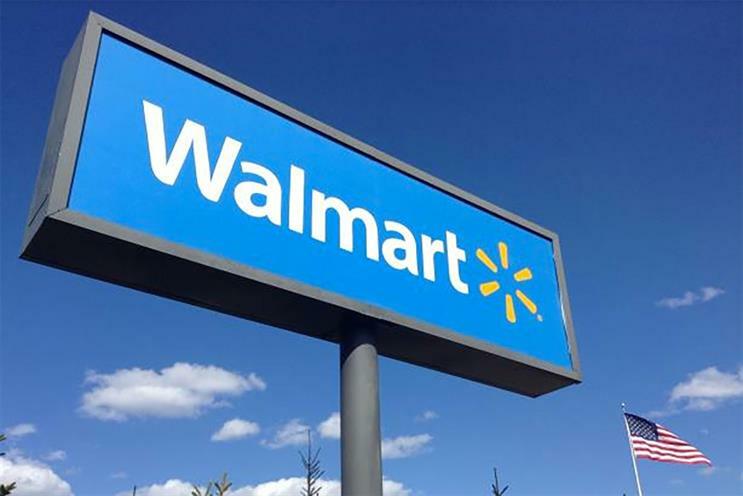 Mediavest said: "We continue to partner with Walmart as they transition to their new model and wish them the best in their future direction." The Walmart loss comes at a difficult time for Publicis Groupe in North America. Laura Desmond is moving from her role as global chief executive of Starcom Mediavest Group, following the estimated $2 billion P&G loss, to become chief client officer. Steve King, the global chief executive of ZenithOptimedia, is taking a larger role in charge of all the group’s media operations, to be called Publicis Media. However, King has yet to reveal his plans for Publicis Media, two months after the group first announced the changes.